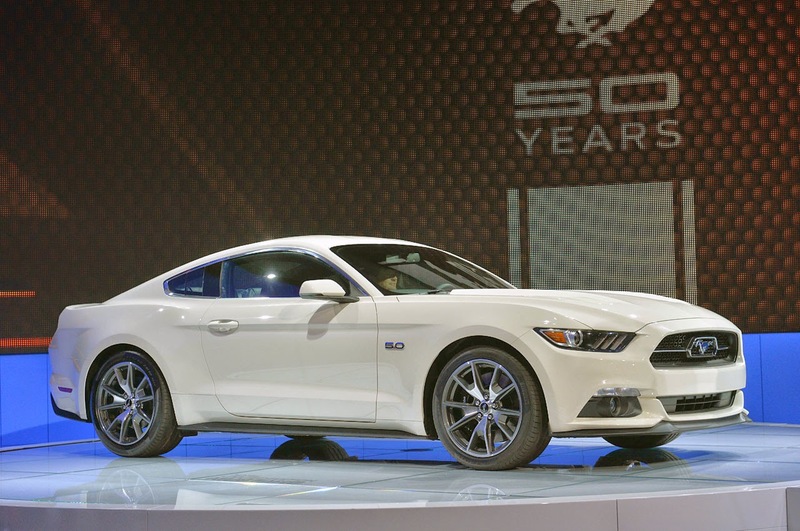 Brighton Ford : 2015 Mustang Will Be Featured In The Documentary "A Faster Horse"
2015 Mustang Will Be Featured In The Documentary "A Faster Horse"
BRIGHTON, Mich. – 2015 is the year of the Mustang. The original American pony car celebrates its 50th Anniversary this year, and in celebration of that the 2015 Mustang will be featured in the documentary “A Faster Horse”. The director of the critically acclaimed documentary “Jiro Dreams of Sushi” David Gelb helms this project, funded by the Ford Motor Company. “A Faster Horse” brings viewers behind the scenes of the development of the 2015 Ford Mustang. Gelb and his team were given full access to Ford’s secret engineering and testing facilities and everyone who was a part of the 50th Anniversary Mustang project, which included over 1,000 engineers, designers, and staff. Among these engineers was Chief Engineer Dave Pericak, an adoring fan of the Mustang, who carried the main responsibility of presenting the perfect Mustang for the 2015 50th Anniversary year. Even though Ford fully funded the year and half long project, Gelb and his team were given full access to all aspects of the car and had full control of the final product, which made its debut at this year’s Tribeca Film Festival. The 2015 Mustang will be featured in the documentary “A Faster Horse” which also features the original designer of the first Mustang: Gale Halderman. If you would to love to own a piece of American history, come down and take a look at our 2015 Mustang lineup, you WILL NOT be disappointed! We are located at 8240 Grand River Ave. just north of I-96 in Brighton. We are a family owned and operated business that strives for customer satisfaction. For more information on Brighton Ford visit BrightonFord.com or give us a call at (800) 836-7417.